Do you know your next step in education or career pathway? Have you thought about doing an apprenticeship or volunteering? This section is full of information and advice links, as well as information about the local employment sectors in Wiltshire. 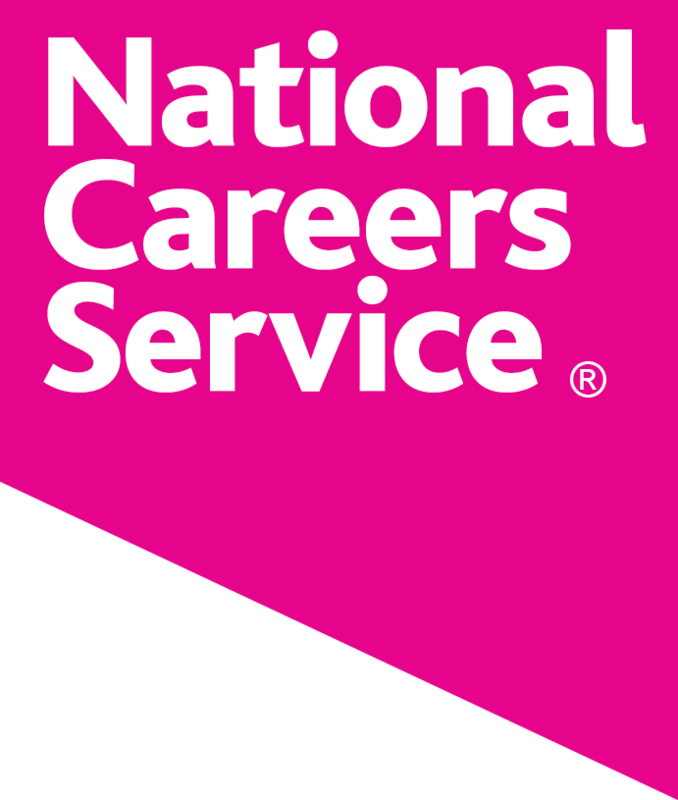 If you have questions click National Careers Service logo to open a web chat. Do you know what businesses there are in Wiltshire or even what industry sectors? Follow the link below to see Wiltshire Council’s Labour Market Intelligence (LMI) documents which explain what key industry sectors there are in the Wiltshire area and what qualifications are preferable to work in that industry. 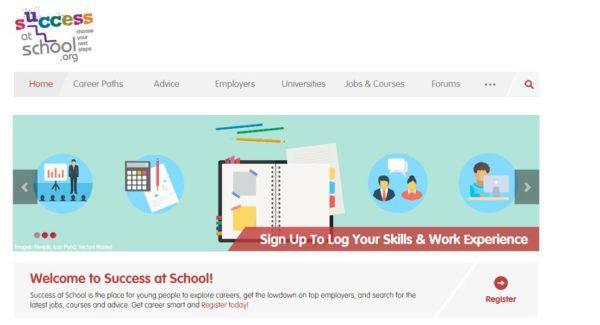 They also provide information on relevant apprenticeships, how employers recruit, example positions and salaries, future growth of the sector, Wiltshire employers and where you can study. The aim of these documents is to give you an understanding of the key priority and growth sectors within the county, to help you make the best decision about your future career. You will also be able to find out what other job sectors you could work in and the career pathways for these. Check out the Careerometer below for careers information on average pay rates, industry sector growth in the future, possible jobs you might find and what tasks you may be asked to do. Plan your study & work – your choices at 14, 16 and 18, routes to different qualifications and job sectors, and career tools to help you decide. Search for career ideas, advice and tips. Start thinking about your career & find out what you’re like and what you could do. Build a shareable CV which evolves as you do. 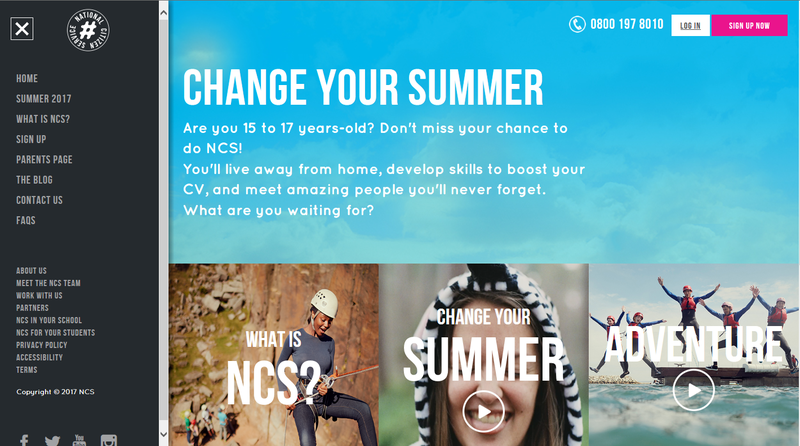 The National Careers Service (NCS) provides information, advice and guidance to help young people make decisions on learning, training and work. A place for young people to explore careers, get the lowdown on top employers, and search for the latest jobs, courses and advice. Get career smart! A list of opportunities and programmes supporting young people into employment, education or training. Please contact us if there is some provision you would like us to add. Do you like interacting with people and want to make a difference? 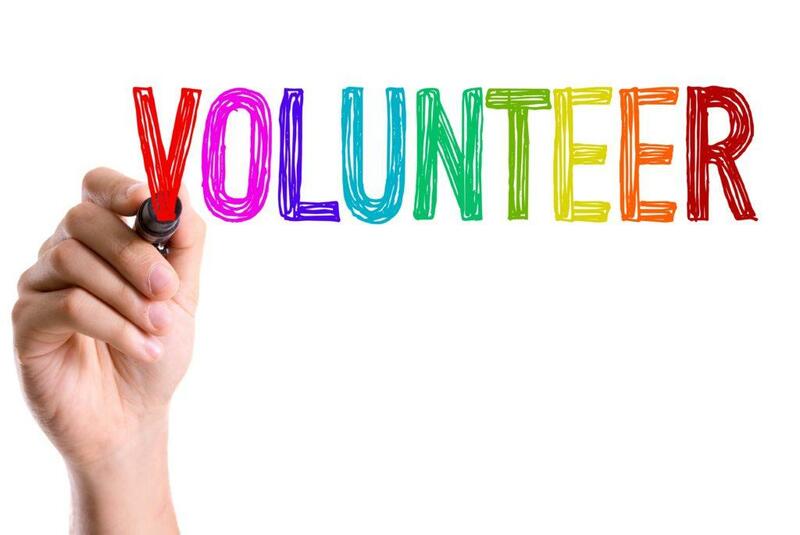 If so, then volunteer work could be your perfect solution, as it provides you with a way to learn new skills, meet new people and give something back to your local community. An apprenticeship is a real job with training… so you can earn while you learn and pick up some recognised qualifications as you go. Apprenticeships are aimed at young people between the ages of 16 and 24 or adults aged 25 and over. As an apprentice you’ll be employed and will study for a qualification with the full support and commitment of your employer. Apprenticeships involve a mix of classroom learning and practical hands-on experience in various settings. People who have been in a particular industry for a while, but have a new job role, may also be considered for an apprenticeship. Whether you’re on year ten work experience or you’ve arranged a placement independently, our top tips will help you to make a good impression. 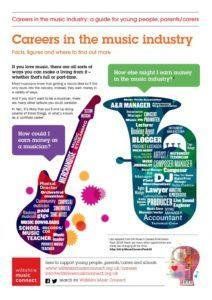 Placements are a great way to find out about different types of jobs and to identify your own preferences. They may help you to find your ideal career, or simply to decide what’s not for you. Whatever the case, there are a number of ways to ensure that you get the most you can from the experience. Click here to find out information about the new GCSE grading scale. T Levels are due to be introduced from the academic year 2020 to 2021. T-Levels will be equivalent to three A-Levels and also include a work placement alongside two years study. Find out what they are and what they mean for you here. 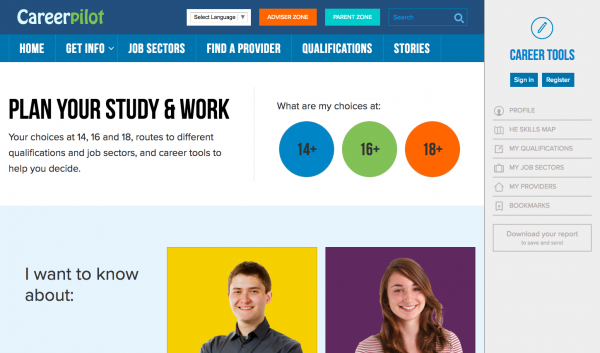 Parent Zone provides information to help parents/carers support young people in making the right decision about study and work. Have you read this section but still have questions? 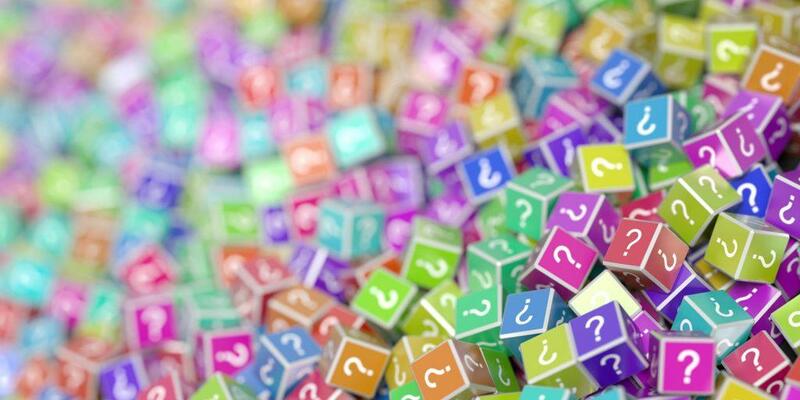 Please use our interactive frequently asked questions (FAQ’s) to find the answers you need or ask us your own question. 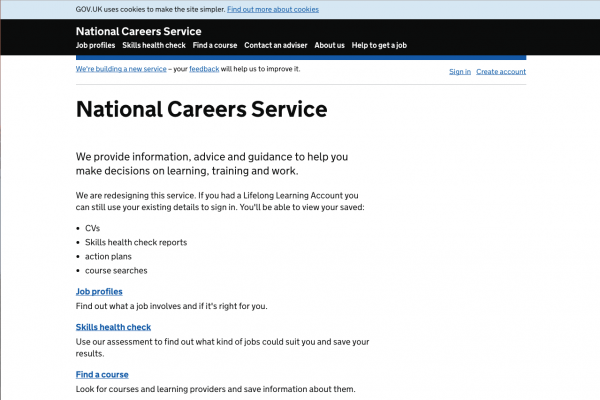 Alternatively, if you have questions click on the National Careers Service logo to open webchat.